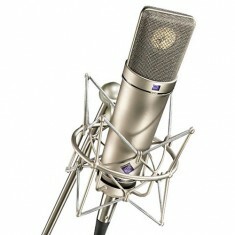 For decades, Neumann has been regarded worldwide as the standard-setting, leading manufacturer of studio microphones. Many products introduced in the history of the company have become milestones of professional audio technology. 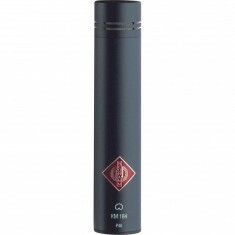 It is no accident that when listing their equipment, audio studios almost always put Neumann microphones at the top of the list – they are a recognised sign of a highly professional operation. 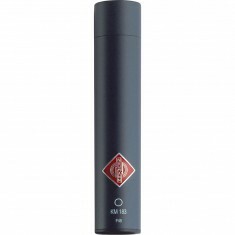 In addition to countless audio engineers who use Neumann microphones in their studio productions, users of the high-tech products from Berlin include world-famous musicians such as the Beatles, Natalie Cole, Bryan Adams, Celine Dion and Beyoncé. The company headquarters, with the development, marketing, sales and service departments, continues to be located in Berlin, where the 75th anniversary of the company was celebrated in 2003 and the 80th anniversary in 2008. As of a few years ago, manufacturing in ultra-clean room conditions which meet the highest international standards is carried out in Wedemark, near Hannover. 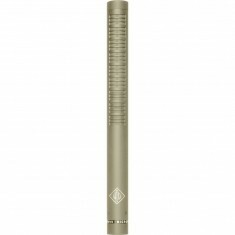 Neumann products stocked by Mic Hire include the KM183 microphone, KM184 microphone, KMR81i shotgun condenser microphone and U87 Ai microphone.